The best fajita marinade! 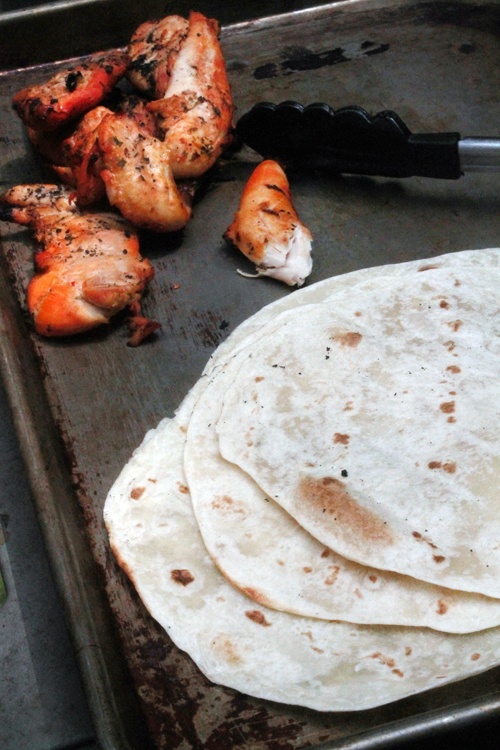 It’s the only one you’ll ever need to make chicken, beef, or shrimp fajitas full of flavor. Fajitas are one of those things that became trendy in the 80s. 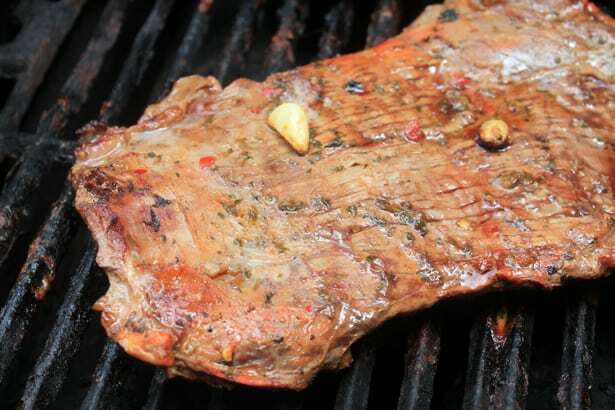 Before restaurants started offering them, I remember my mom being able to get a piece of skirt steak big enough to feed the whole family for just a couple of dollars. Now, it’s one of the most expensive cuts in the butcher case! 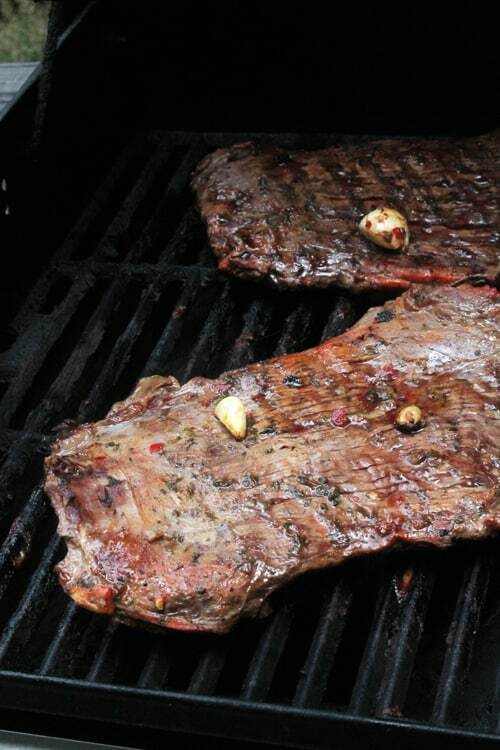 Skirt steak, flank steak, brisket.. these are cuts of meat that originally, no one wanted. You might ask yourself, why would no one want these delicious cuts of meat?! Mainly because the only way to make them tender, the only way to make them edible without also consuming a large glass of water, is to cook them low and verrrry slowly, or by marinating them with a good acid, like lime juice or orange juice. These cuts of meat became part of the payment given to vaqueros – Mexican cowboys who either figured out how to cook that meat, or took it home to their families for their wives to do. Much of Tex-Mex cuisine is based on the dishes those men and their women came up with, and its ingenuity is one of the many reasons it’s my favorite way to eat. Another technique that helps these meats along in their cooking process is a good marinade. 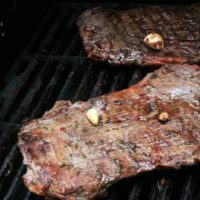 Just like brining comes before great fried chicken, so should marinating come before grilling flank or skirt steak. It softens up the connective tissue and imparts incredible flavor. I like to marinate for at least 24 hours, but 4 hours will do in a pinch. Just remember, you’ll need to season more before and after cooking. 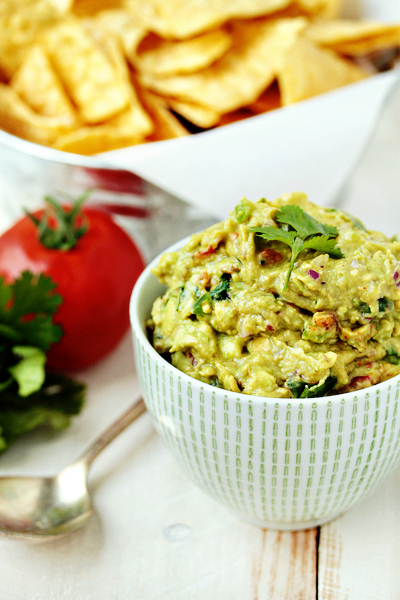 And do me a favor – skip the “fajita seasoning” you find at the grocery store all together. You don’t need it! Not with this marinade. My perfect fajita starts with freshly grilled flour tortillas, refried beans and sour cream spread on the tortilla, then medium rare slices of flank steak spread evenly. Top that with freshly diced summer tomatoes, crunchy lettuce, a sprinkle of kosher salt (to bring out the flavor in the tomatoes), and a sprinkling of extra sharp cheddar cheese. What do you love on your fajitas? This is the BEST fajita marinade! So simple, but it turns beef into something amazing. Combine orange juice, cilantro, chili pepper paste, Worcestershire sauce, salt, pepper, cumin, and garlic in a medium sized bowl. Whisk to combine well. Add two packets of Goya Sazón and 1 cup boiling water and whisk together again. Allow marinade to cool completely (I put mine in the freezer for a while), then pour over chicken, beef, or shrimp in a ziptop bag. Allow to marinate for at least 4 hours, but overnight is better. After seeing this recipe, I immediately took a flank steak out of the freezer for dinner. Thanks, friend this looks perfect! I love fajitas! Great recipe! How much meat is the full recipe for? How many pounds? 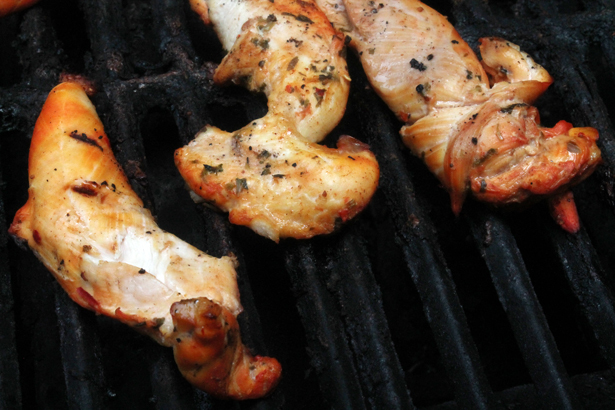 Christy, I marinated 2 lbs of chicken and 4 lbs of skirt steak with this recipe. Enough fajitas to feed 18-20 people. Well hello, timely little recipe! I have a flank steak in the freezer calling your name.